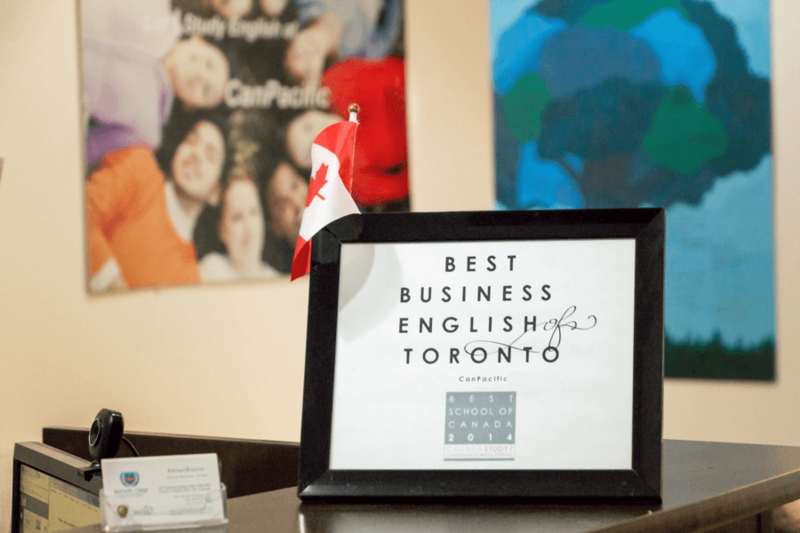 This intensive full time diploma program is for ESL students who want to prepare themselves to be excellent business communicators in English. This practical program focuses on being a proficient communicator in business environment. In this module, you will explore and develop your English skills through a variety of business concepts such as marketing, globalization, trade, employment, organization, advertising, money, ethics, brands, finance and management. 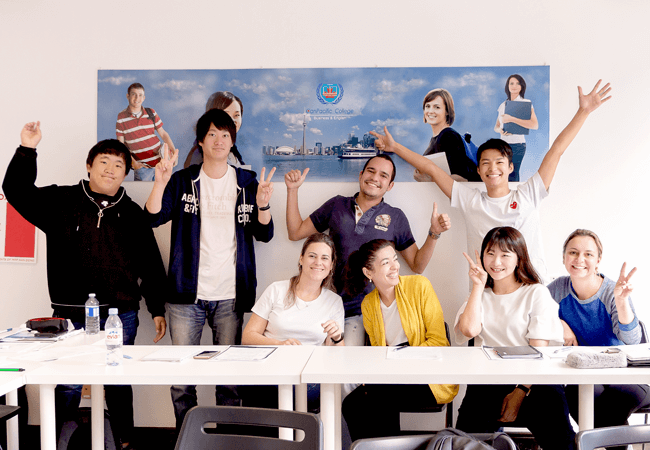 In this module, you will learn and improve your English skills through a variety of business communication skills such as expressing yourselves in meetings, discussions, interviews, telephone calls, negotiations, public speaking, oral fluency, presentations skills, and management and client communication skills. In this module, you will learn how to improve a variety of business writing skills such as business letters, faxes, e-mails, memos, resumes & cover letters, reports, business projects, and proposal skills. In this module, you will increase your business English vocabulary and idioms in order to become an effective communicator in an English-speaking business environment. Copyright © 2019 CanPacific College of Business & English All Rights Reserved.